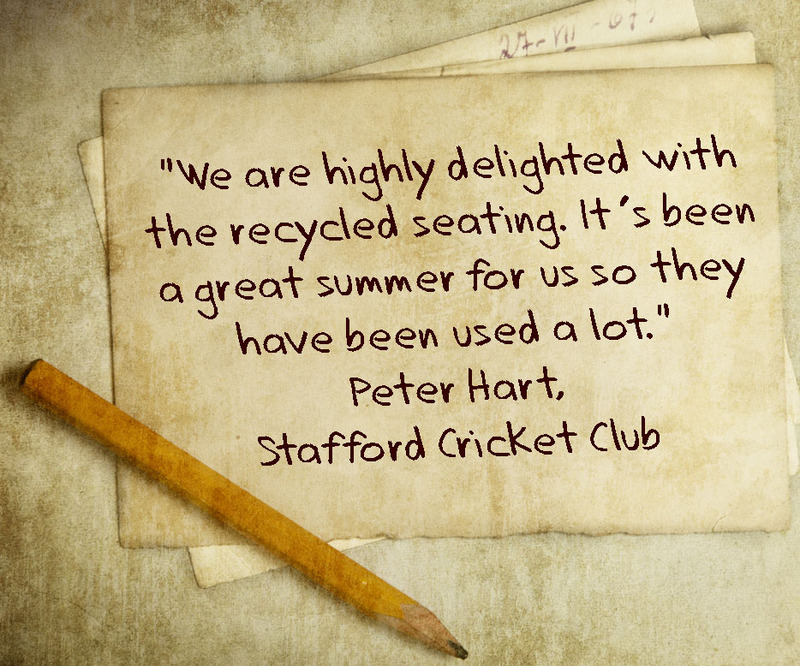 We are very lucky to have received some lovely testimonials from our wonderful customers. We work hard to provide as much information as possible prior to a purchase, before pulling out all the stops to provide the best customer service we can, so these testimonials give us the encouragement we need to constantly strive for improvement. “I am the Chair of Friends of Longsight Park and we are very happy with your service and the benches we now have in Longsight Park, Bolton. “Arley Parish Council has purchased two of your benches and one of our Councillors liked them so much that she purchased one as a memorial to her mother and installed it in their local church. If you have bought products and would be happy for your feedback to go on this Testimonials page, we’d love to hear from you.